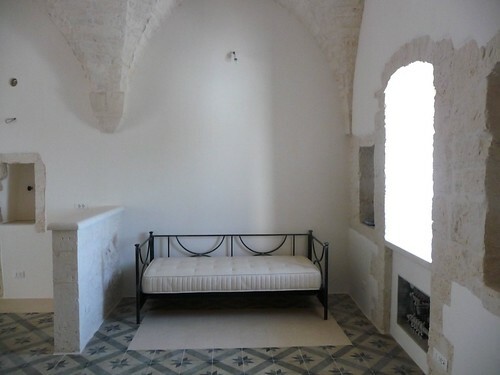 We even moved in our first piece of furniture - the day bed from Trullo Azzurro. We are not going out in August but we hope to be able to sleep in the apartment in September. 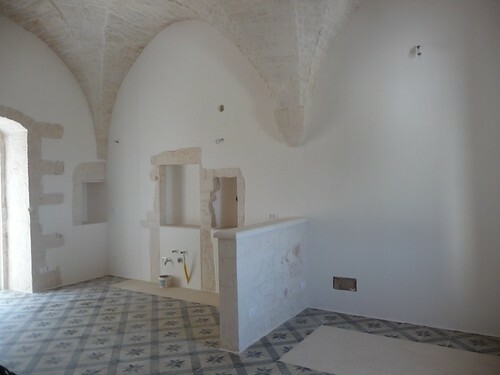 There will be deliveries of a fitted kitchen, dining table, bed and washing machine.